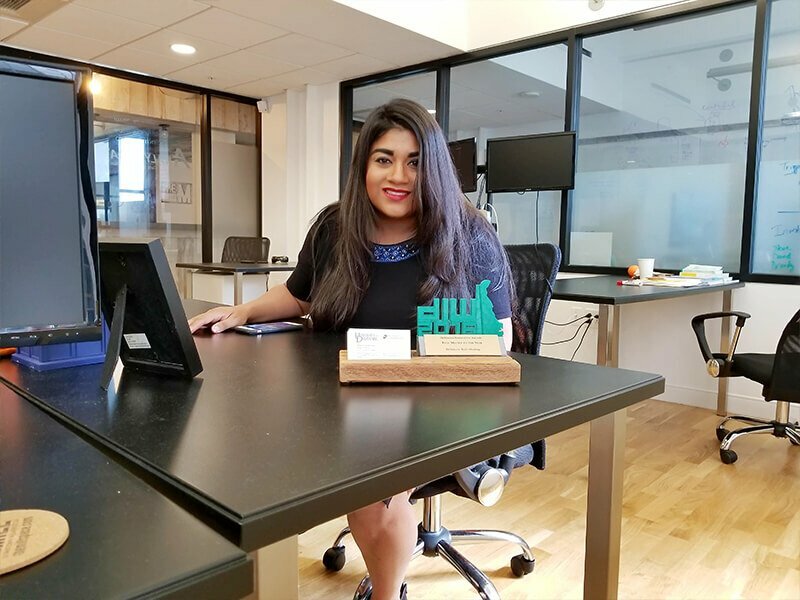 The Spur Impact Association is a nonprofit organization focused on connecting young professionals and inspiring them to get involved and make an impact in their career and community. 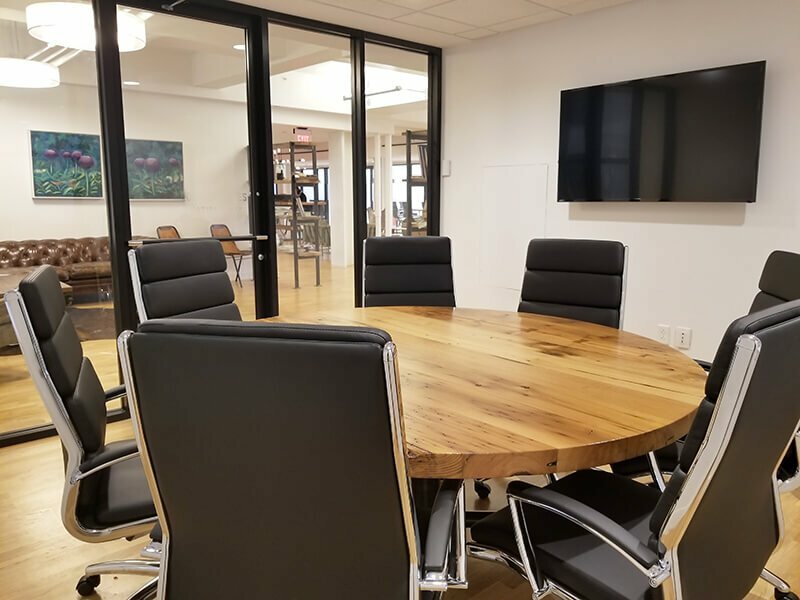 Innova Solutions is passionately client‑focused with decades of deep experience solving real‑world problems using advanced technology and approaches. 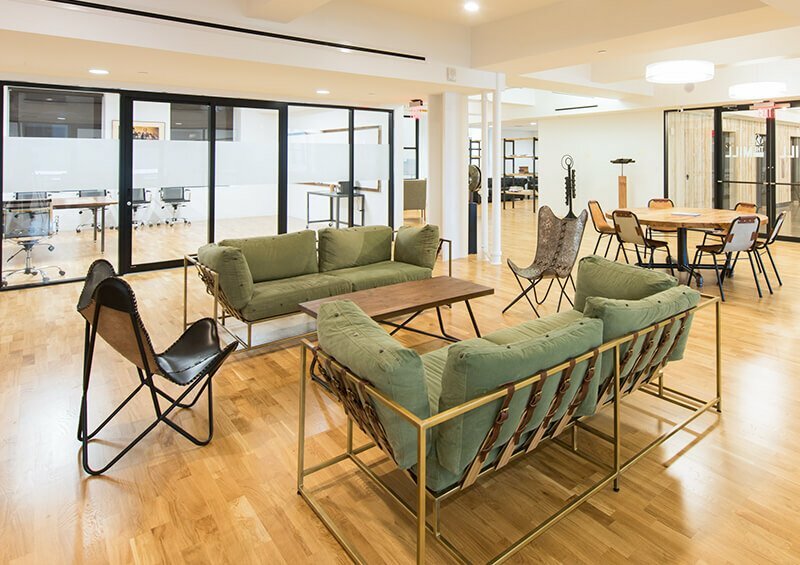 Rent an office and The Mill will be a true home-base. 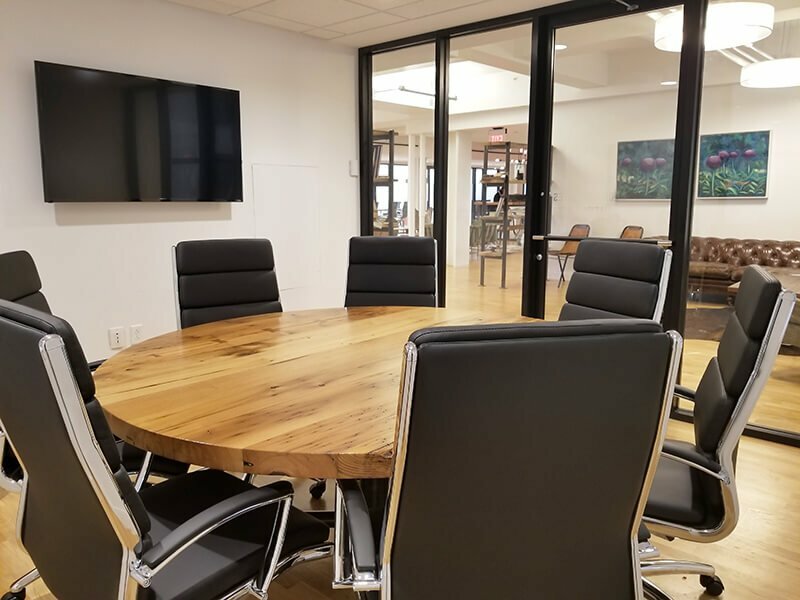 Your own headquarters in downtown Wilmington. 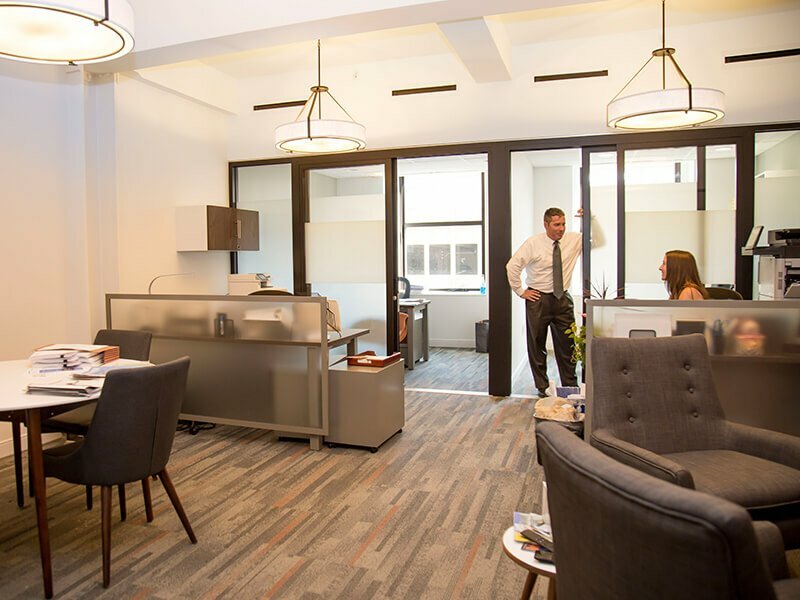 Offices range from a single person office to a suite with multiple single desks and your own common area, to a custom build out for dozens of employees. No matter your size, now and in the future, you can call The Mill home. 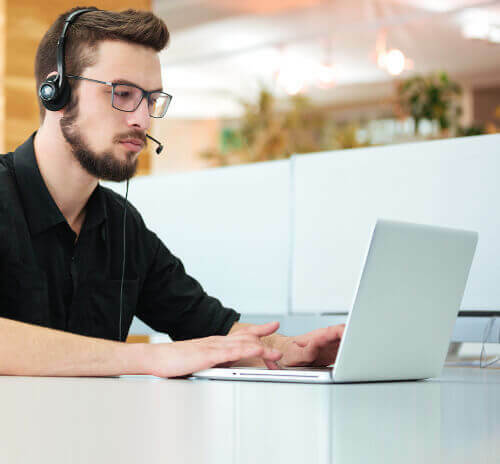 Our Solutioneers work closely with our clients and other stakeholders to perform assessments, harness, develop and/or integrate solution components in addressing important and crucial needs. University Center for Research reflects research interests and activities and their commitment to improving the quality of life in Delaware and beyond. Harris Investigations is a full-service investigations agency with licensed private investigators in five states. 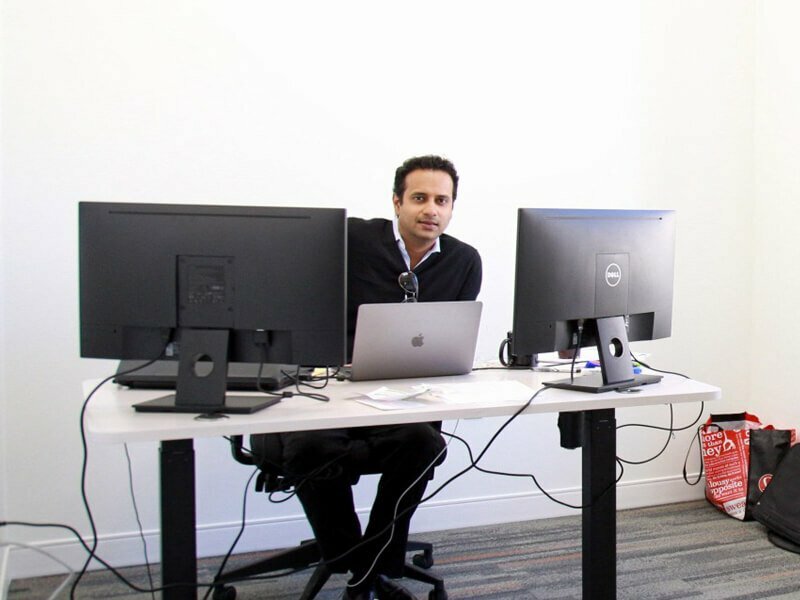 From traditional legal backgrounds to the frontlines of blockchain innovation, DLX Law has developed the legal expertise and business acumen to help you navigate the law and make it work for you. 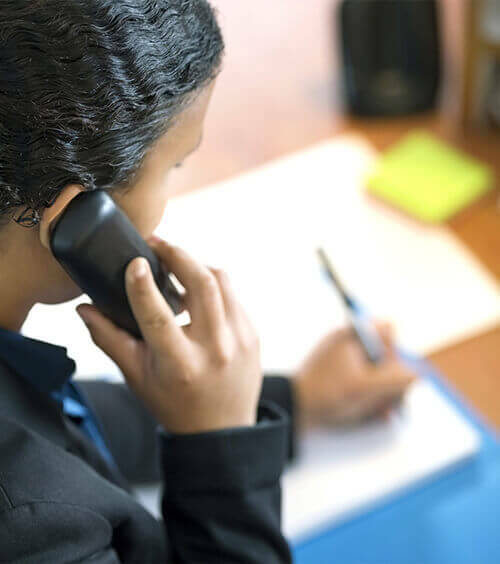 Arbor Probate offers services from probate research to the settlement of the estate, reliable and transparent. 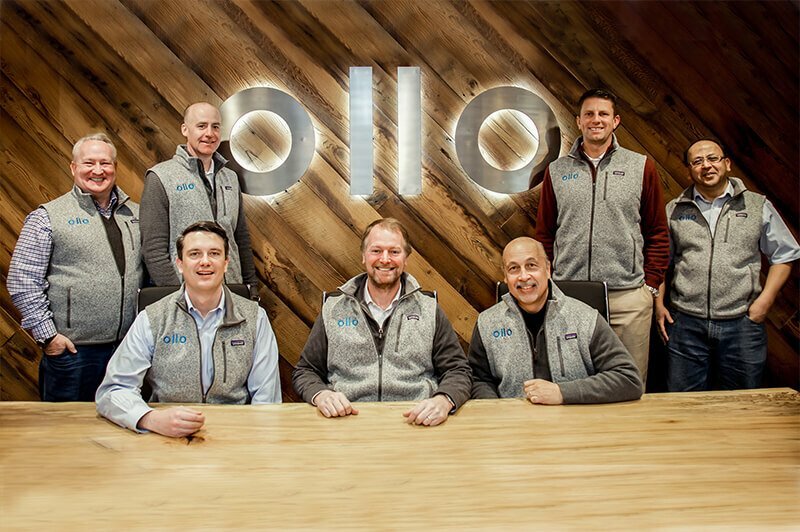 Allied Networking offers free security assessments and evaluations of your existing network set-up and security. 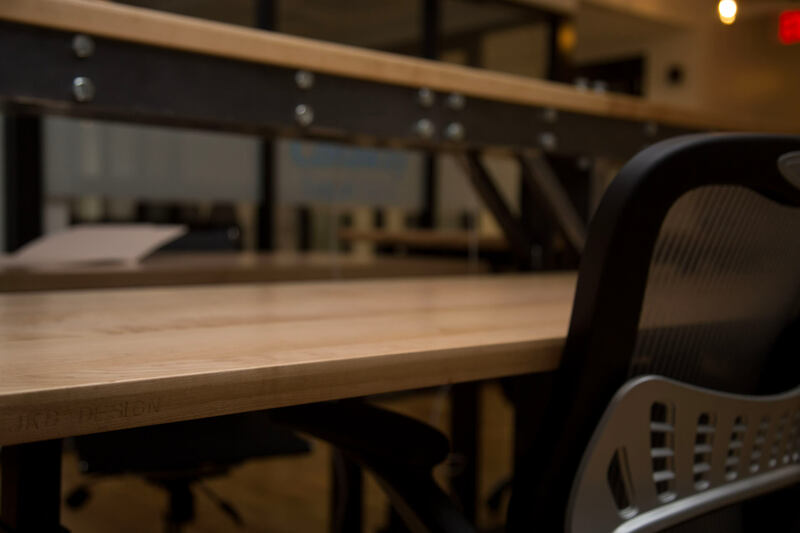 These assessments and evaluations will show you where your data is secure and will reveal any potential threats to your systems. 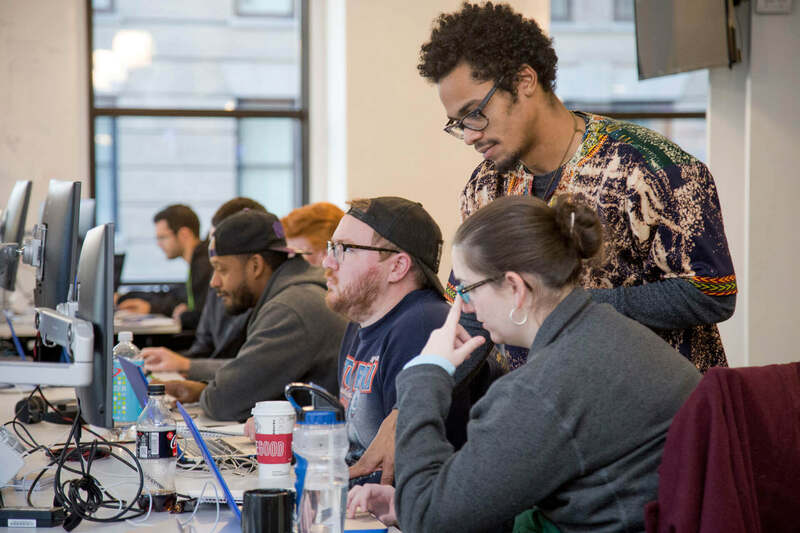 Zip Code Wilmington is Delaware’s first coding bootcamp. Over the course of 12 weeks, each student will be transformed into a professional software engineer. Zip Code partners include Bank of America, Barclays, Capital One, and JPMorgan. Learn about storytelling with video at JLV Media. InWilmington is dedicated to showing the best of Wilmington. From music to performances and more, they’ll keep you up to date with the coolest events happening in the city. 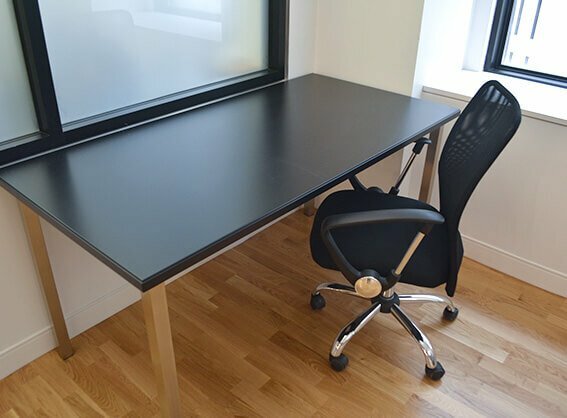 Give yourself a place separate from home and away from the bustle of a coffee shop, where your work can finally get done. 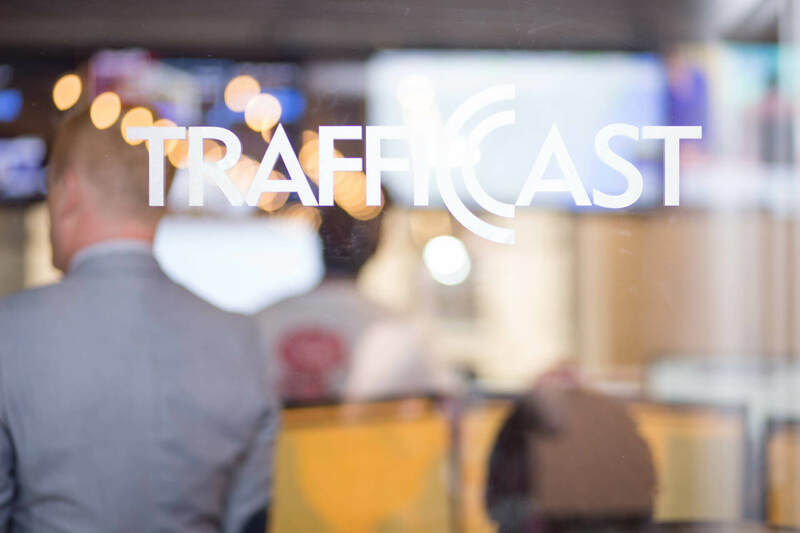 Traffic Cast provides travel time forecasting and traffic information to many traffic and driving apps. 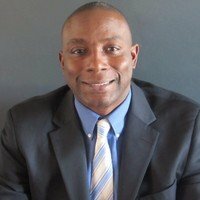 Earl Jeter is an experienced Certified Public Accountant with a demonstrated history of working in the accounting and tax industry. Skilled in Small Business Accounting, Nonprofit Organizations, Tax Preparation, Operational Management, Strategic Planning, and Auditing. Big River Film Co. is a small team of young creatives that produce heartfelt, ambitious video productions. Medscient is a Trust Services Broker built to facilitate healthcare commerce. It creates Trust Indicators stored on the blockchain that allow separate parties to execute transactions managed by Smart Contracts. Living, Remixed. is the brainchild of Lynette C. Townes, founder of Remix Public Relations. It’s an online resource for those who want to enhance their everyday life through food, entertaining, music, decor and clean living. 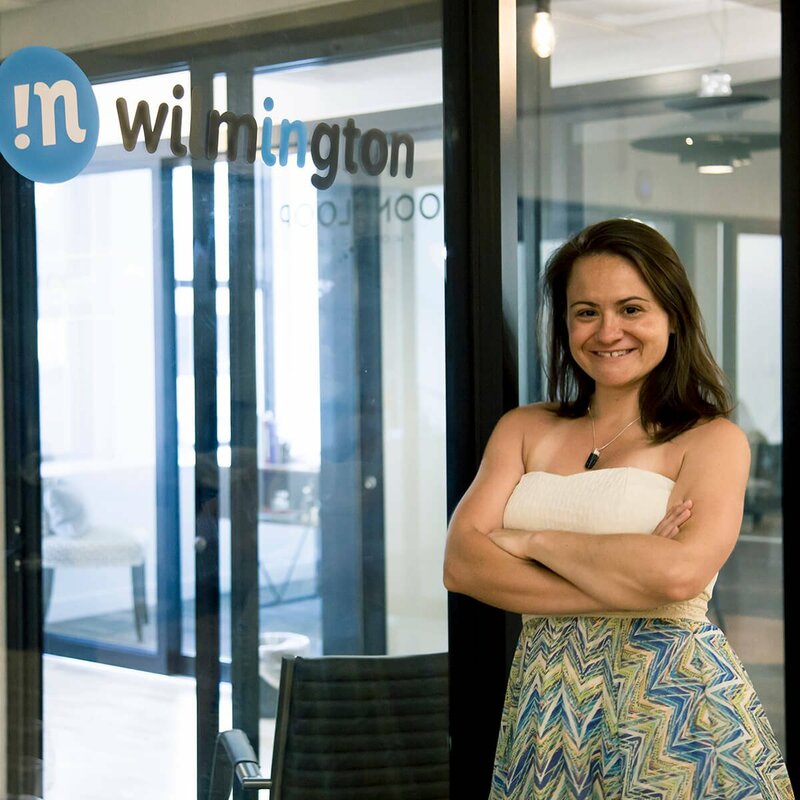 Dina Chavar is a lawyer serving Wilmington since 2001. Where you lock stuff with a lock so it’s locked up. 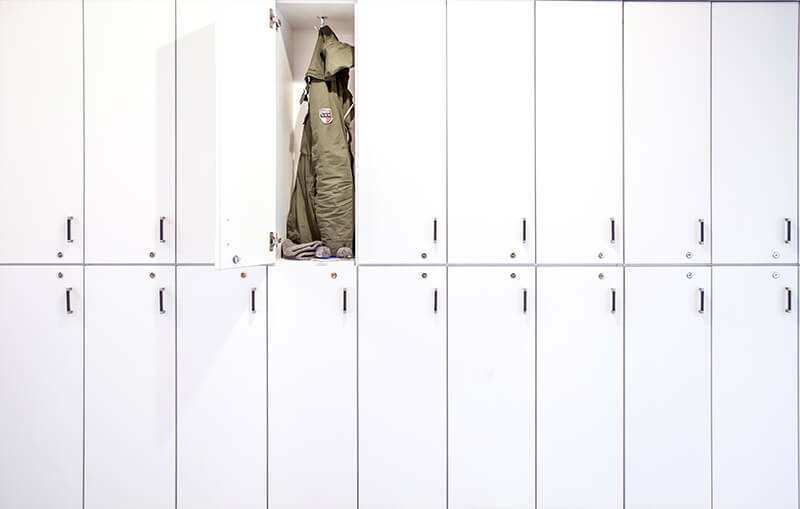 You know, a locker. 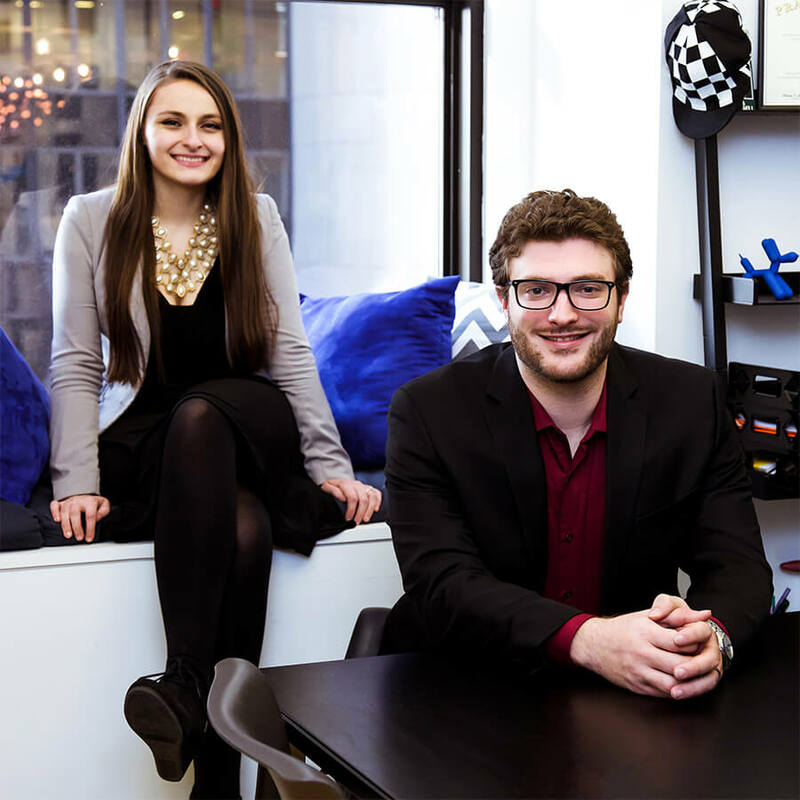 The Horn Program in Entrepreneurship empowers world changers through entrepreneurial education. 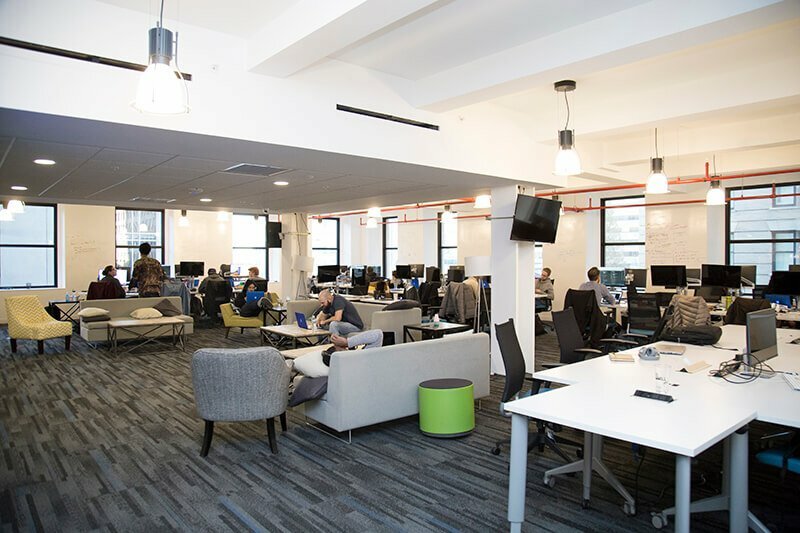 Their offerings emphasize experiential learning, evidence-based entrepreneurship and active engagement with entrepreneurs, and business leaders. Analyttica is a global analytical consulting and solutions provider with a focus on banking and financial services. Through innovative solutions and efficiency, they create a sustainable business impact across industries. iSage Rx is an FDA-cleared, prescription-only product that supports basal insulin titration. 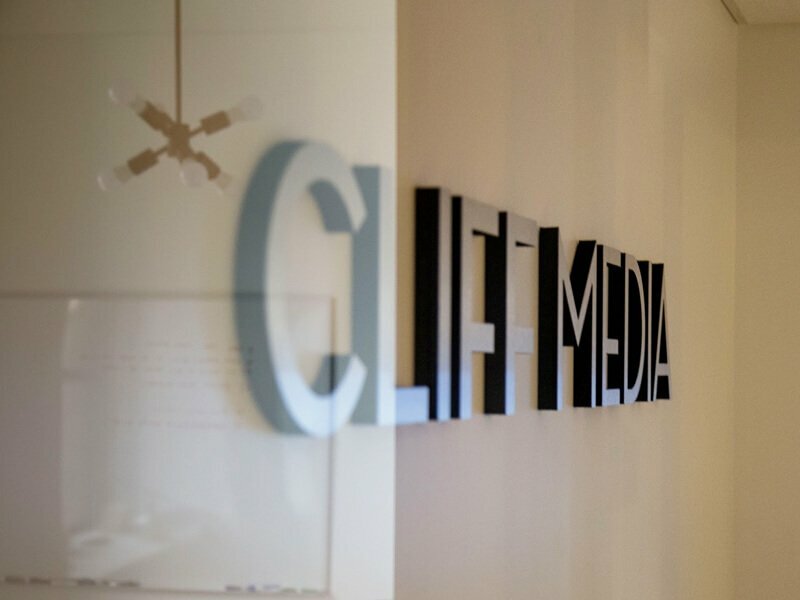 Cliff Media provides advanced social marketing that is focused on business goals. 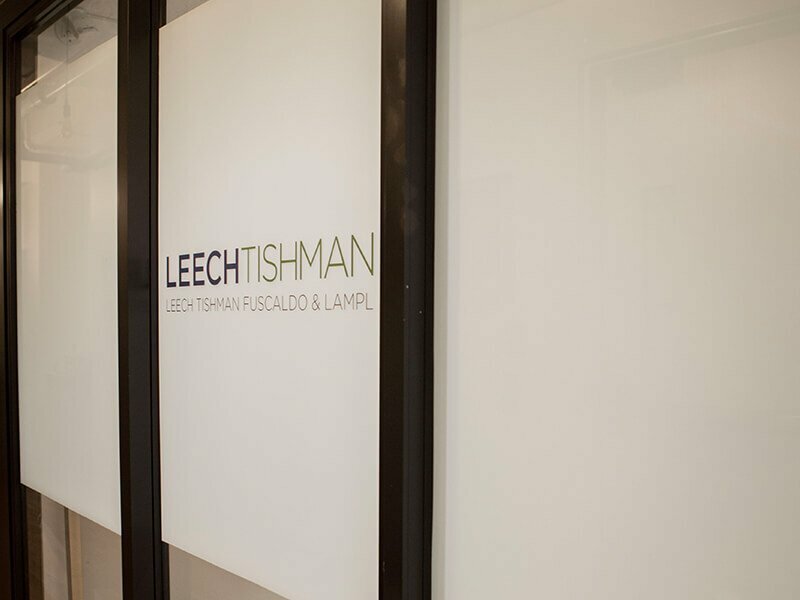 Leech Tishman is committed to providing professional legal service to individuals, businesses and institutions, offering the value you expect and a practical approach. Zarwin Baum DeVito Kaplan Schaer Toddy, P.C. has developed an excellent reputation among the region’s business, political and legal communities. 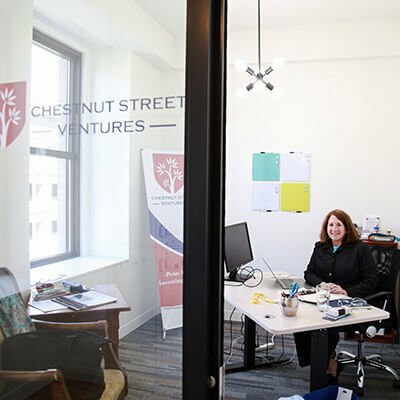 Chestnut Street Ventures is a community of UPenn alumni investing together in seed and venture stage companies that are operated or funded by UPenn. The mission of the Wilmington Neighborhood Conservancy Land Bank (WNCLB) is to return vacant, dilapidated, abandoned, and delinquent properties to productive use in order to strengthen and revitalize our neighborhoods and spur economic development. 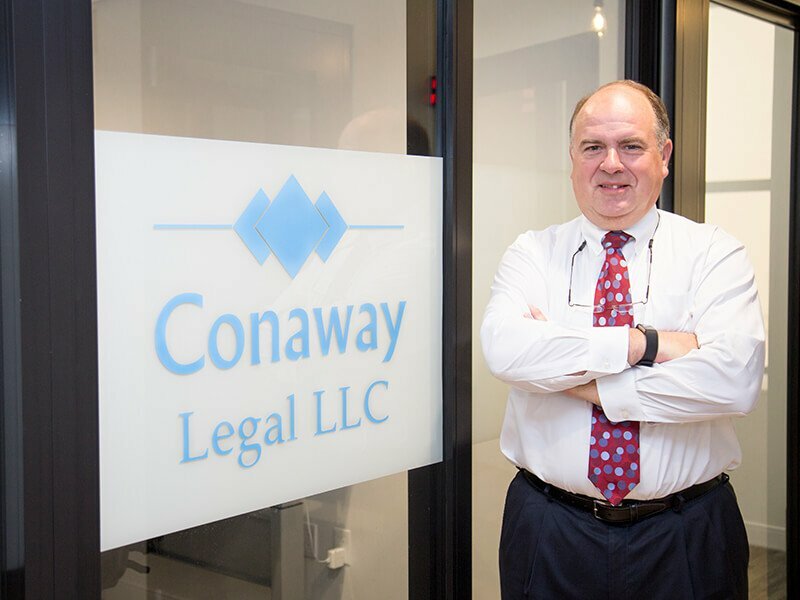 Conaway-Legal LLC provides experienced, well-respected, representation to businesses in corporate matters, litigation and creditors’ rights cases. 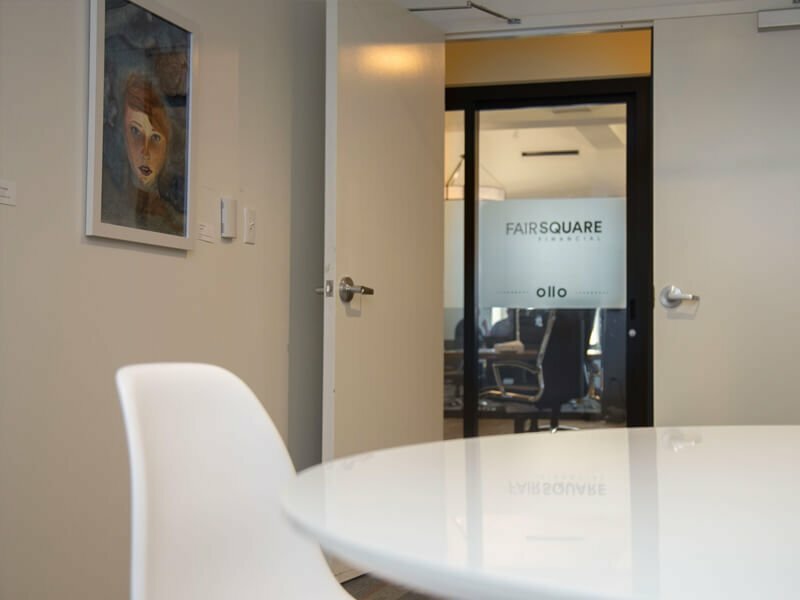 IO Projects is a digital signage startup from Germany. It creates solutions for large digital advertising and information displays, such as those seen in hotels, stores, and airports. 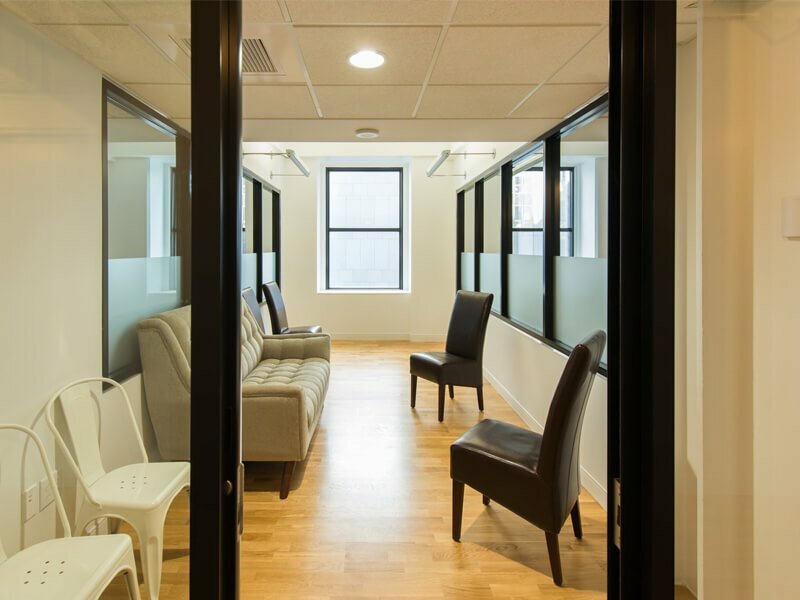 This pair of conference rooms offers a private and divided space specifically designed for mediation. Each room offers a flat screen, HDMI, and upon request, Apple TV or Chromecast. They seat up to 6 comfortably. Please note that these specific rooms are only bookable as pair. Step away from the hustle and bustle for a moment. 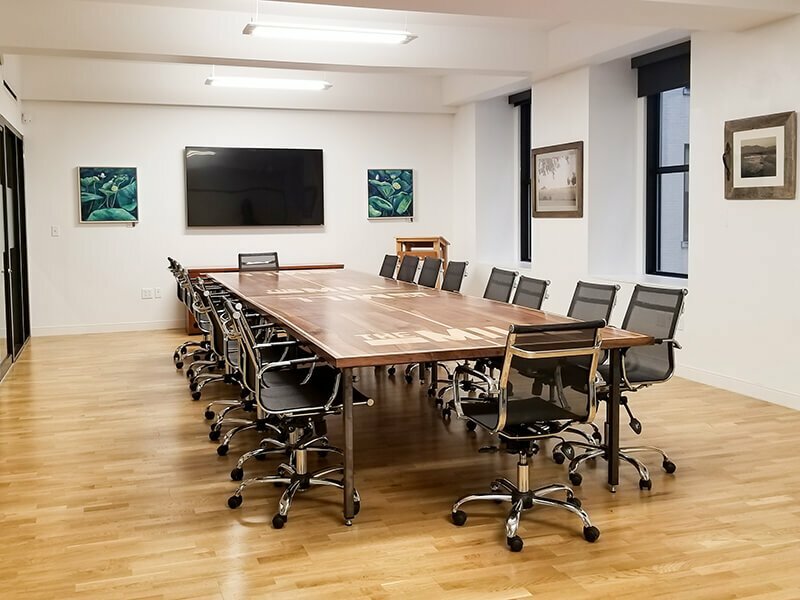 Our largest conference room which holds up to 18 people comfortably seated around two regulation-sized “ping pong” tables. Included is a mounted flat screen, Apple TV, Chromecast, and HDMI hook-up. 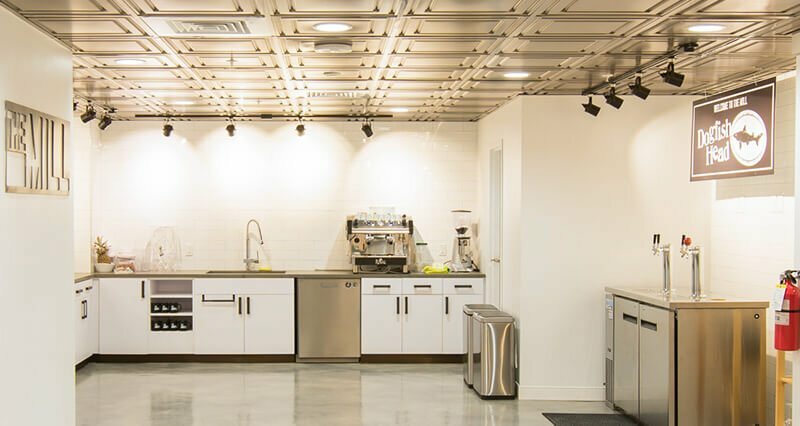 A coffee bar is available upon request and we can arrange catering and other support! Our lobby features patent models on loan from the Hagley Museum and Library. Say hi to Rebecca on your way in! 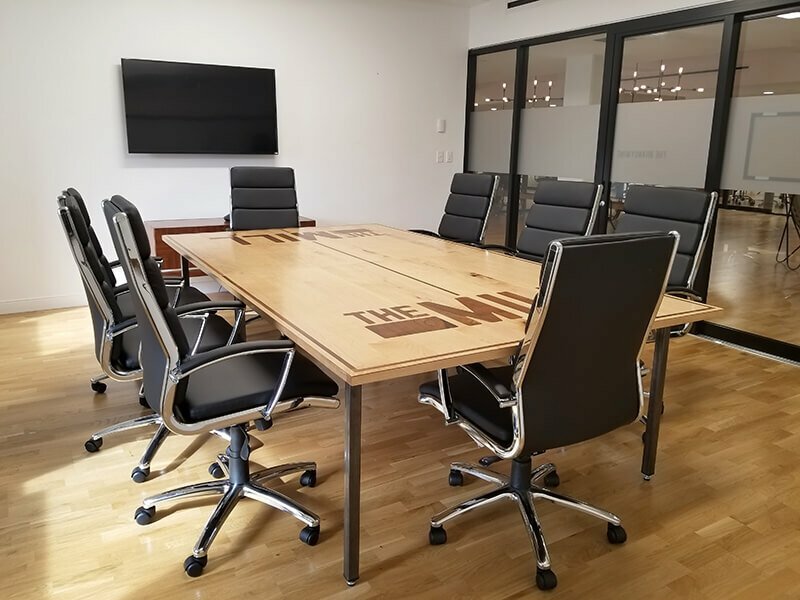 Whether you’re waiting to be directed to your meeting or just hanging out, you’re sure to be comfortable at this round table. 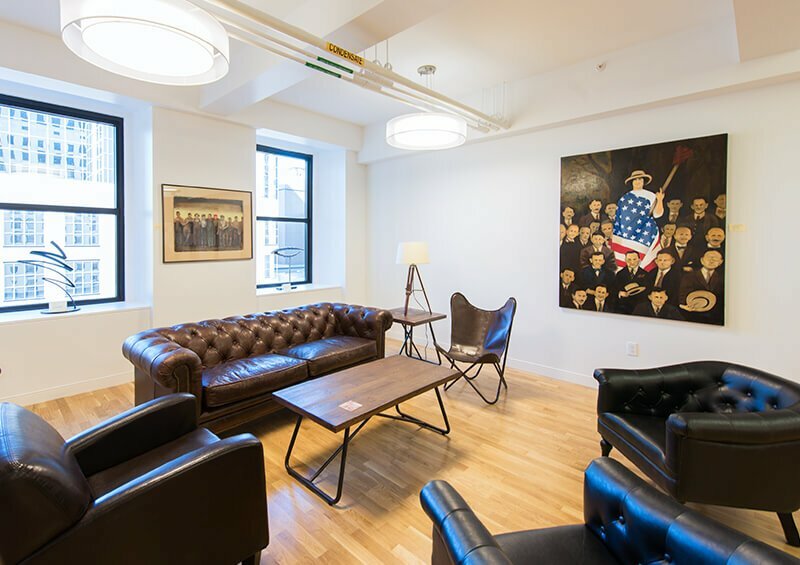 Take a coffee break and bring that Joe over to the lounge couches, which are made from reclaimed military fabric and hardware. 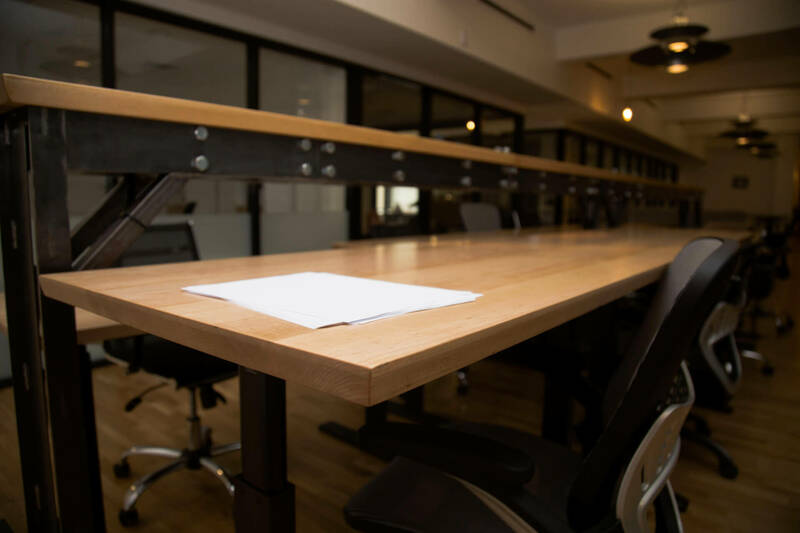 The most sought after work area for Commons members. 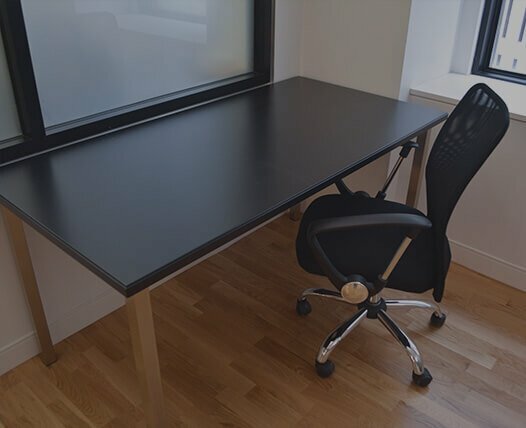 The docking station has ample outlets and can be used sitting or standing. Made from American Chestnut, a near extinct wood, this table is almost as unique as you are. Almost. 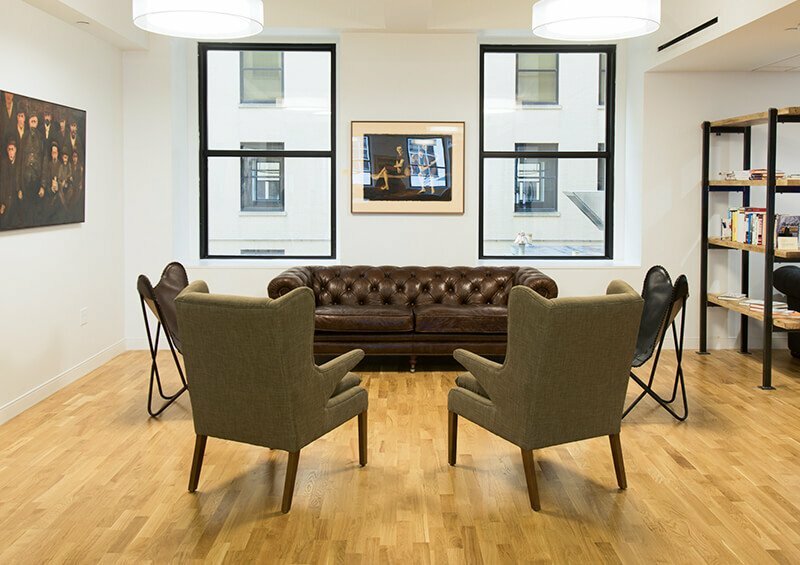 A cozy area to put your feet up, grab your laptop, and finally clear out your email. 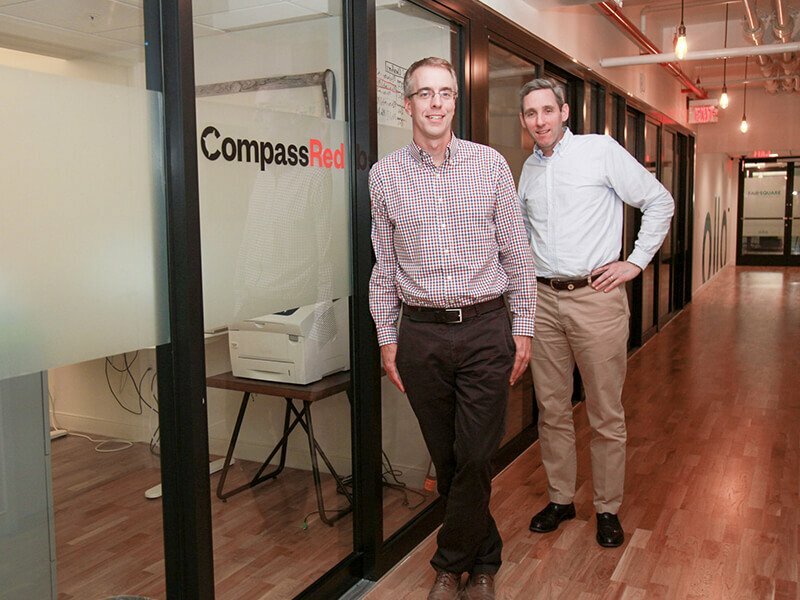 CompassRed is a data and analytics company that helps guide clients through the quickly evolving world of data. 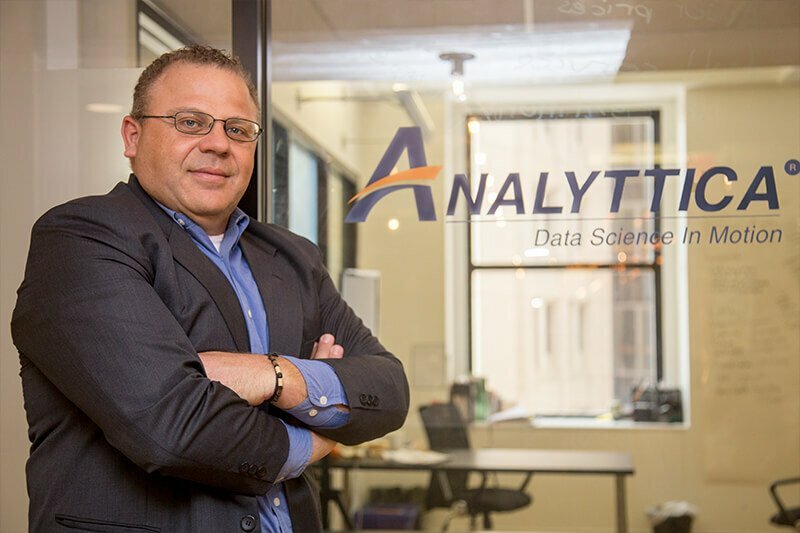 They help their clients surface insights from their data so that they can improve their business. 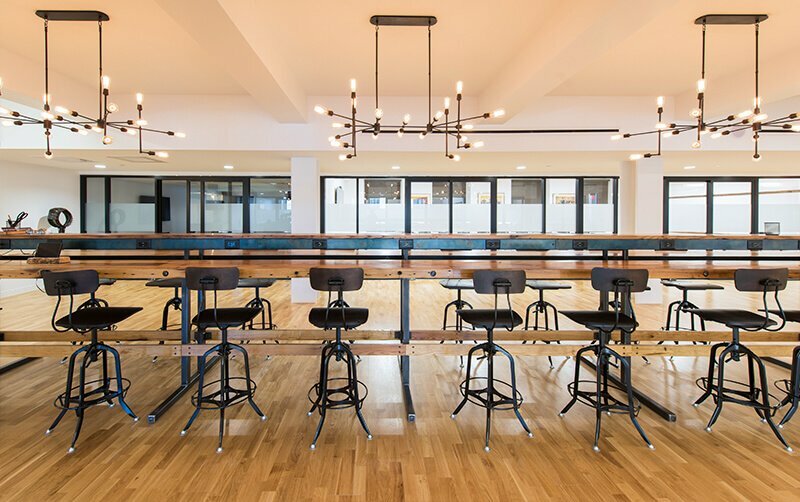 A popular lunchtime and happy hour hangout spot for Mill members. Come out, grab a bite or a drink, and meet someone new. 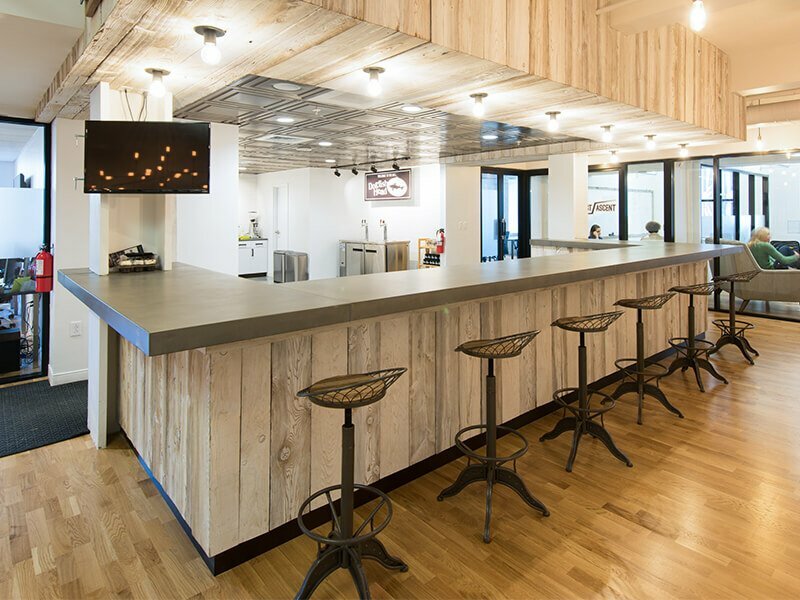 Grab a drink, brew a coffee, store your lunch, or grab a brew. Comfortable and quiet this is the perfect place to take or make calls. Get your Skype on. The Bifferato Firm, P.A. 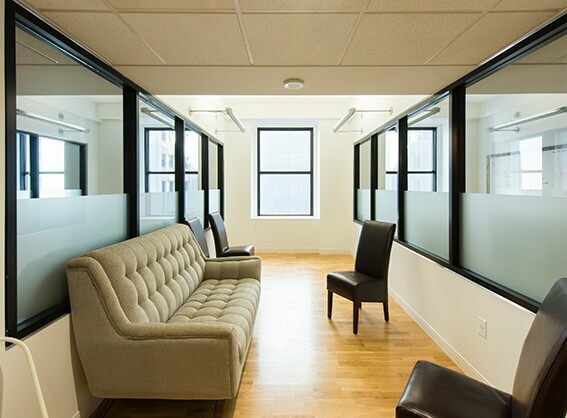 is a law firm comprised of highly motivated, experienced and skilled lawyers and professionals who provide their clients with the highest level of legal representation available. 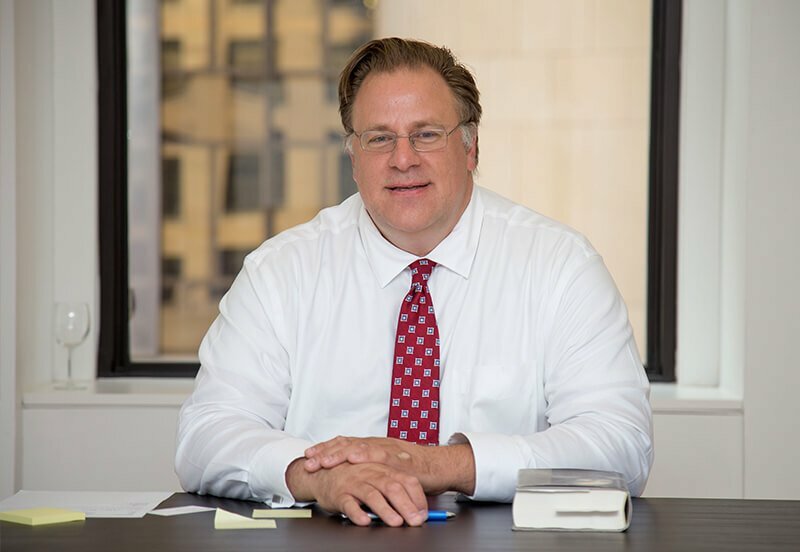 Alan L. Frank Law Associates, P.A. 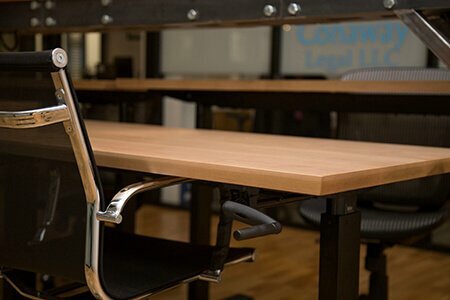 is a boutique commercial litigation law firm representing businesses, business owners, and individuals in contract, partnership, and other complex commercial disputes. 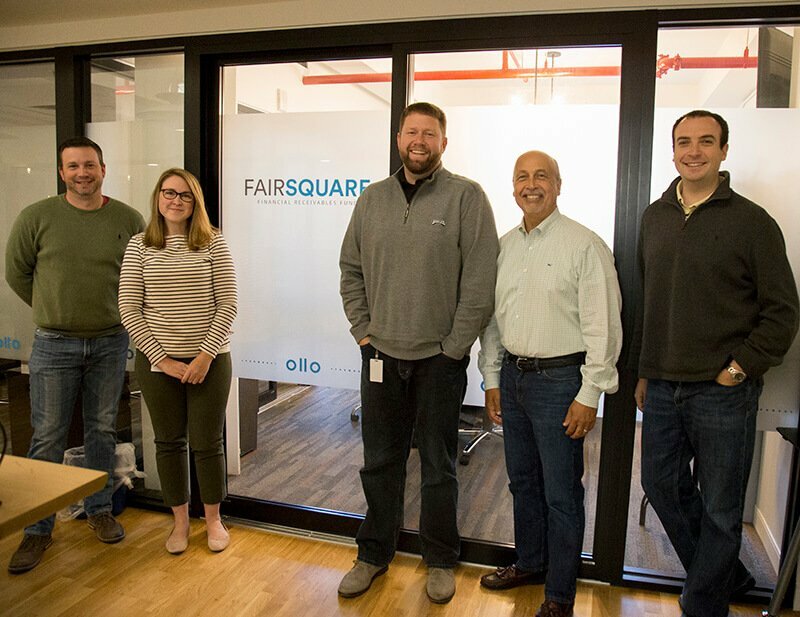 Quavo is a software innovator and an official partner of Pegasystems, a leading technology innovator for sales, marketing, services, and operations primarily focused on financial services and Pega-based solutions for payment disputes, onboarding/KYC and case management. Strive is a nonprofit dedicated to spreading the power of character-driven leadership. They introduce student athletes and coaches to an intentional way of culture-building and leading. 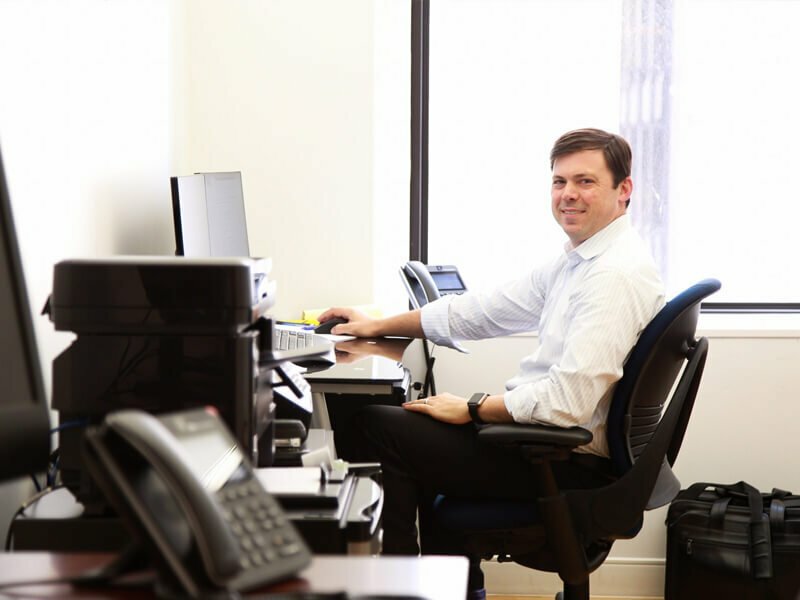 Curtis Hehn is a bankruptcy attorney with 19 years of experience representing chapter 11 debtors, committees, trustees, and creditors across multiple industries. NCALL specializes in affordable housing development, education, and lending. It also offers pre-purchase counseling, financial education and default, and foreclosure prevention programs to the public. 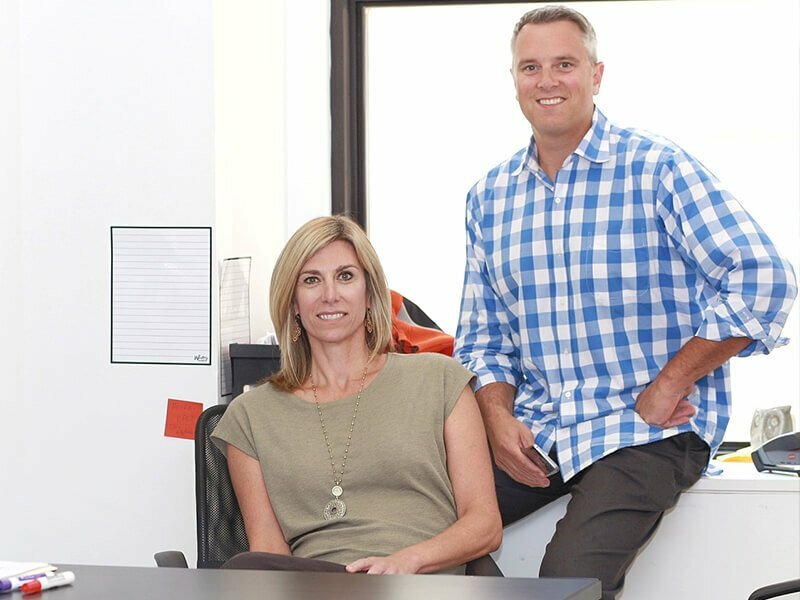 First Ascent Design is an award-winning digital agency committed to partnering with clients to achieve growth. First Ascent delivers results through branding, design, web development, and digital marketing services. 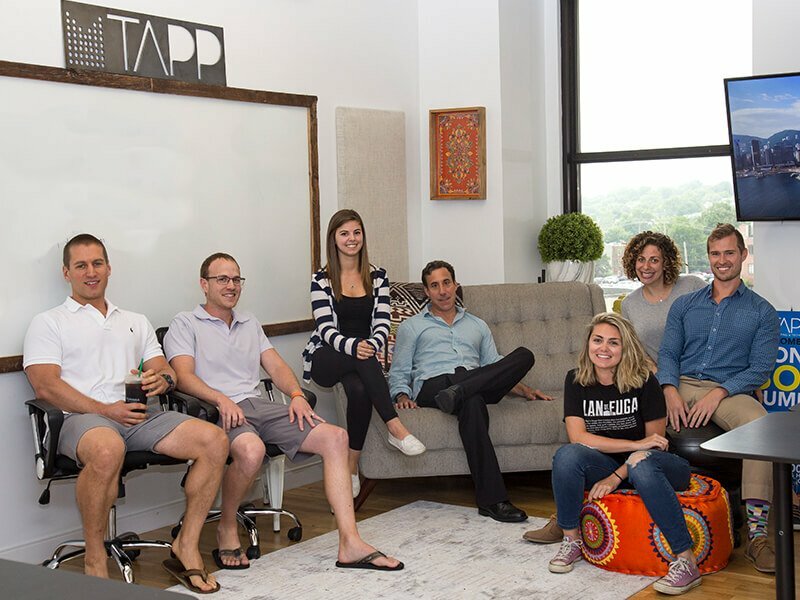 Tapp Network is a marketing agency specializing in Nonprofit, Business-to-Nonprofit, and Business-to-Business. 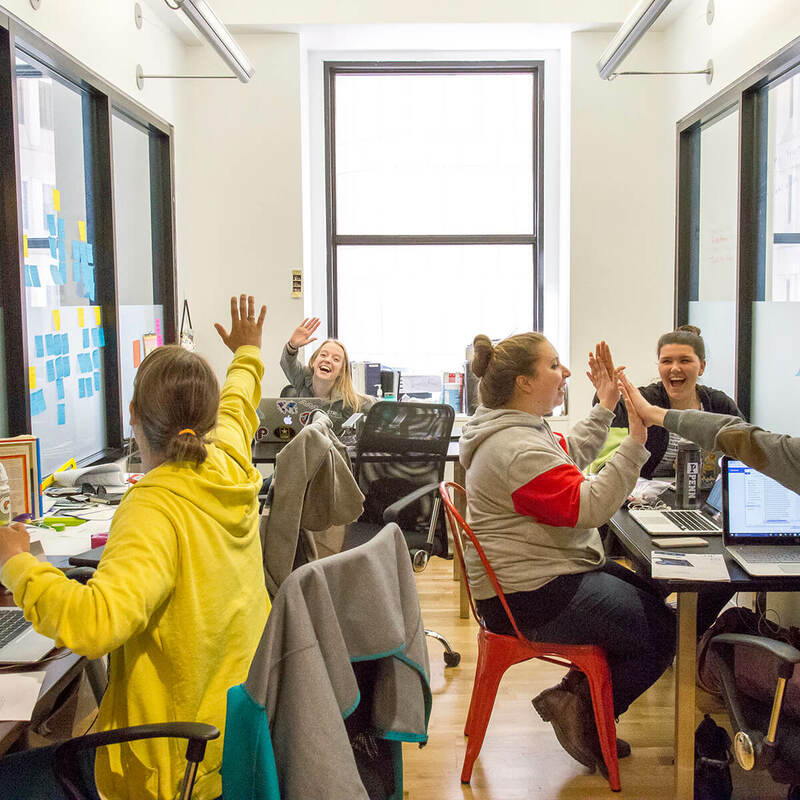 As a Certified Hubspot Partner, they offer inbound marketing through digital, content, and social media solutions. 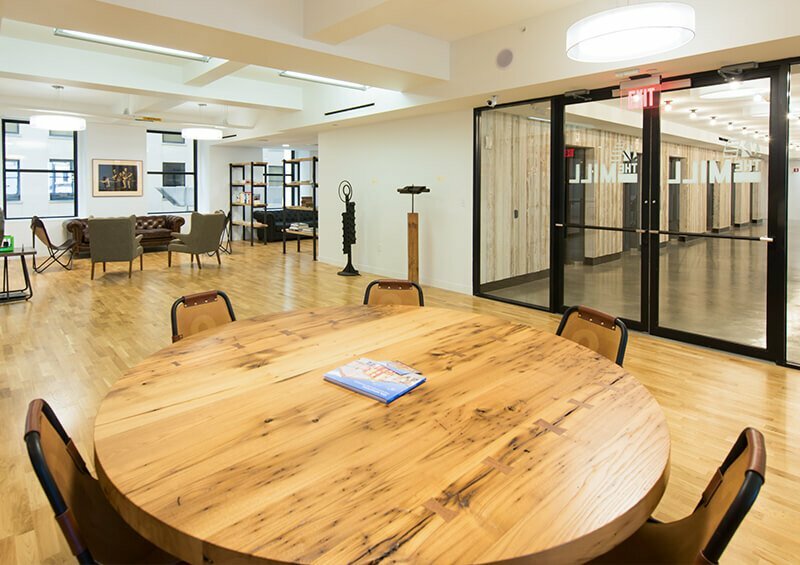 Click around the map on the left to learn more about our members and get a virtual tour of the space. 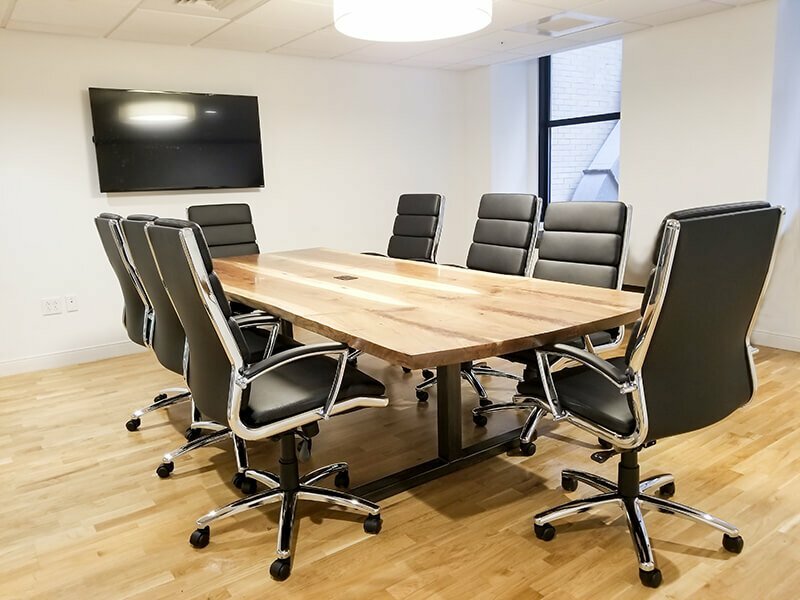 Small conference rooms seating 8-10 and a large conference room that seats up to 20 with large screen televisions and coffee bar. High-speed internet is a must. 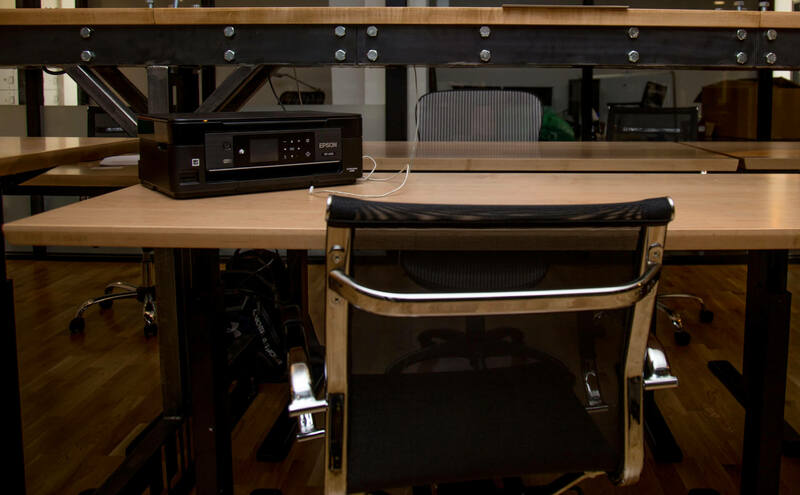 Grab up to 400mbps at The Mill and zip through your downloads and uploads. Got a call to make? We've got somewhere quiet to make it. Never worry about background noise or disturbing anyone else. 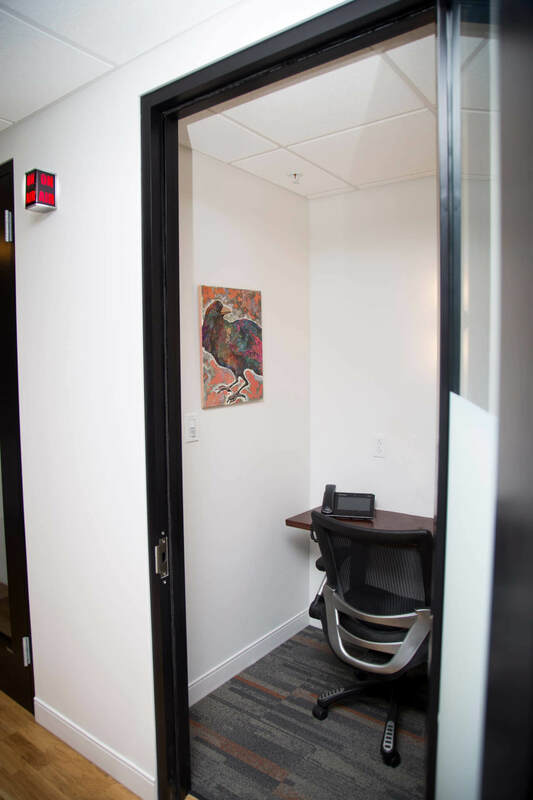 Our phone booths are quiet, tucked-away, and comfortable even with a laptop. Tea lover, coffee addict, or end-of-the-day celebration, we've got you covered. 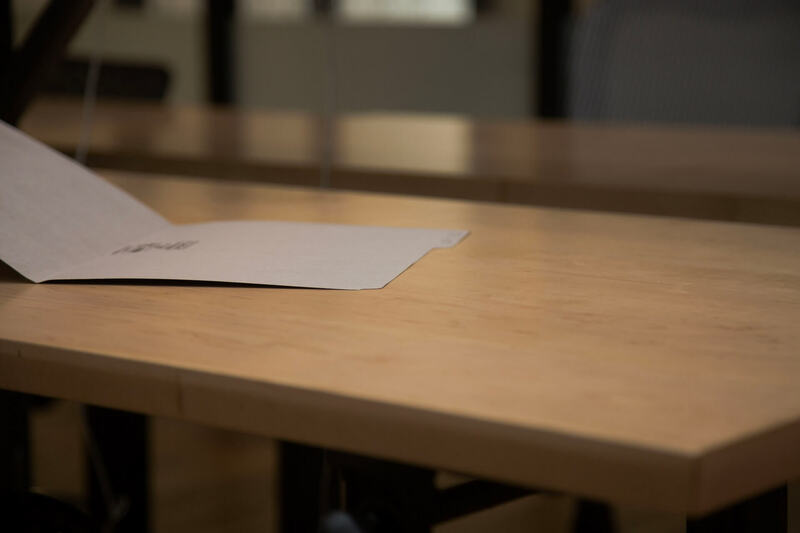 Paperless offices are coming, right? 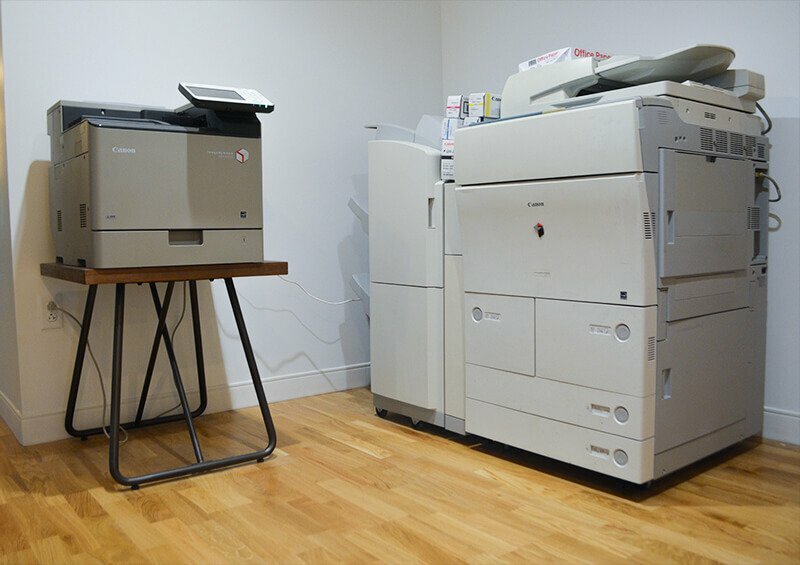 Until that happens, you can get all your on-paper needs covered at The Mill. 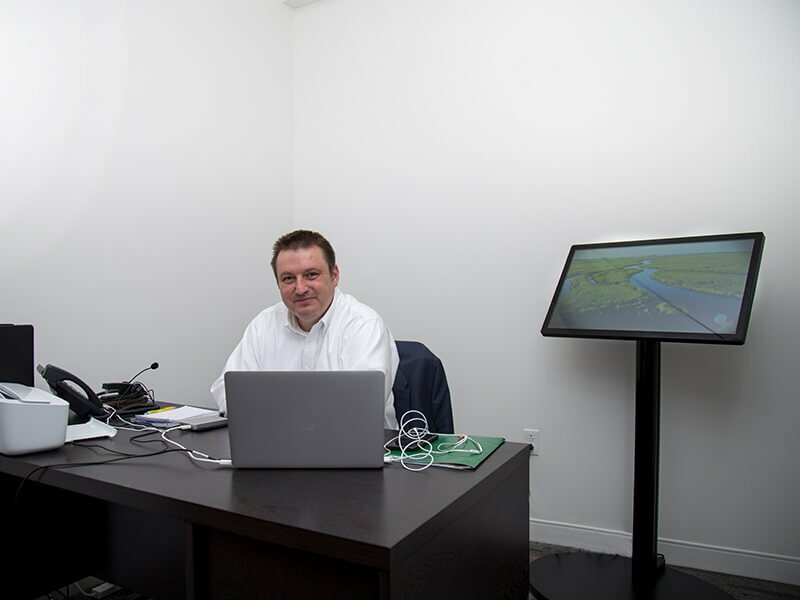 A Mill Staff member is always around to help book a room, answer a question, coordinate guests, or just say hello. 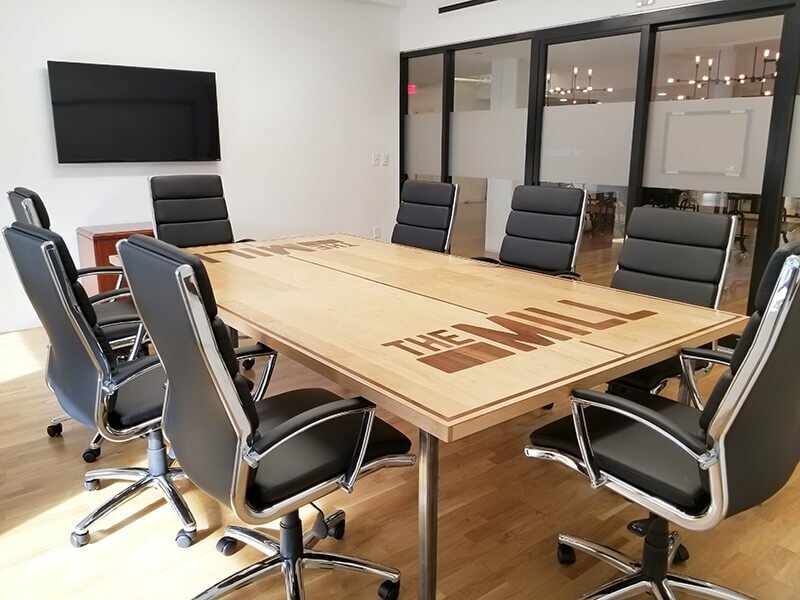 The Mill can host your next board room meeting, up to a 300+ person conference in a modern-equipped theatre. 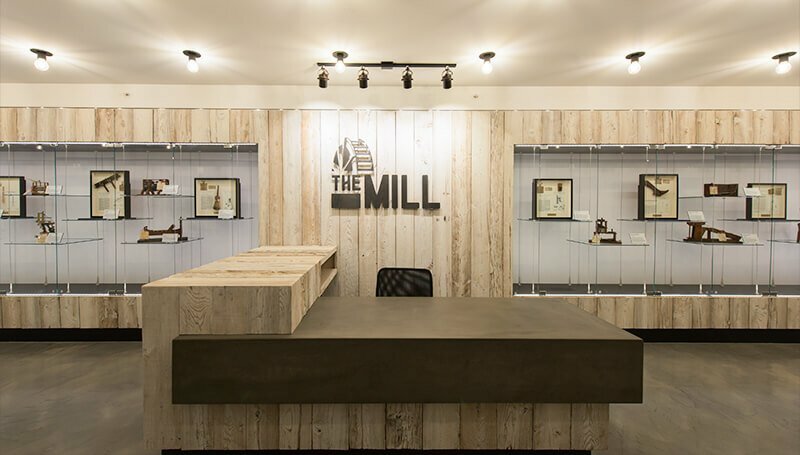 Host your next event at The Mill.